Sexual assault gained attention on the campus in the fall of 2015 when students reported multiple sexual assaults in residence halls. Students have promoted awareness and bystander intervention through the group ASAP (Alcohol/drug and Sexual Assault Prevention). A former student who was found responsible for sexual assault and expelled sued the university in August 2016, arguing that it "refused to afford him any semblance of fundamental fairness." The institution has affirmed its commitment to victims of sexual assault, collected resources online, updated its antiharassment and nondiscrimination policy, and promoted awareness campaigns. 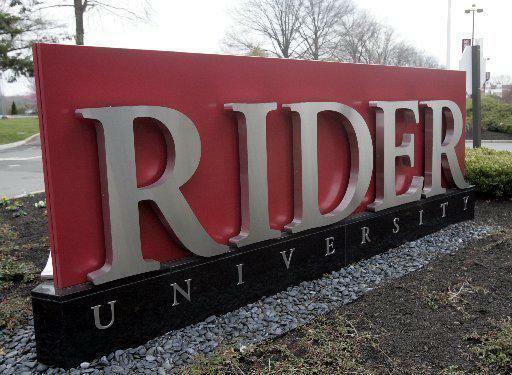 Letter from the U.S. Department of Education to Rider University alerting it to the investigation and requesting data. Letter from the U.S. Department of Education to inform a complainant of the investigation. This investigation is based on a federal complaint filed in March 2016 by an advocate for a student. The complaint alleges that the university failed to respond appropriately to a report of sexual assault, creating a hostile environment, and failed to adopt and publish suitable grievance procedures. Details will be added as Freedom of Information Act requests are filled.